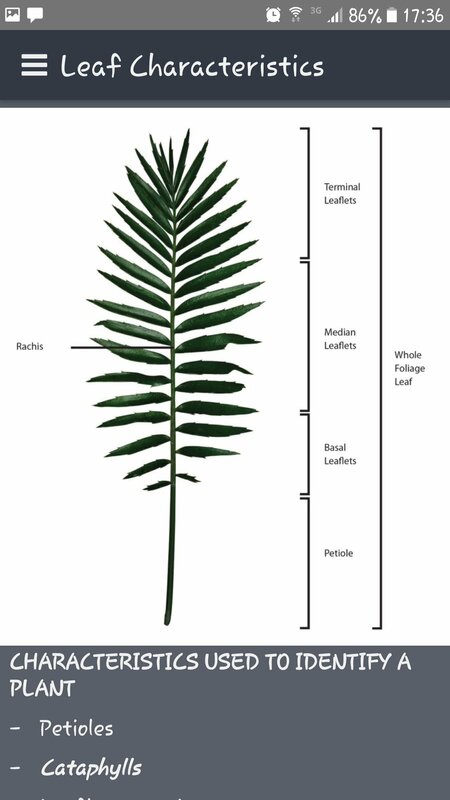 Cycad Identification of Indigenous cycads in South Africa. 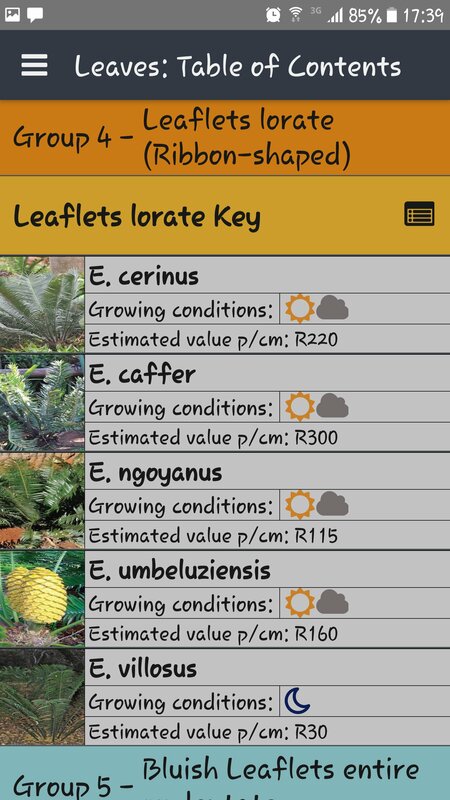 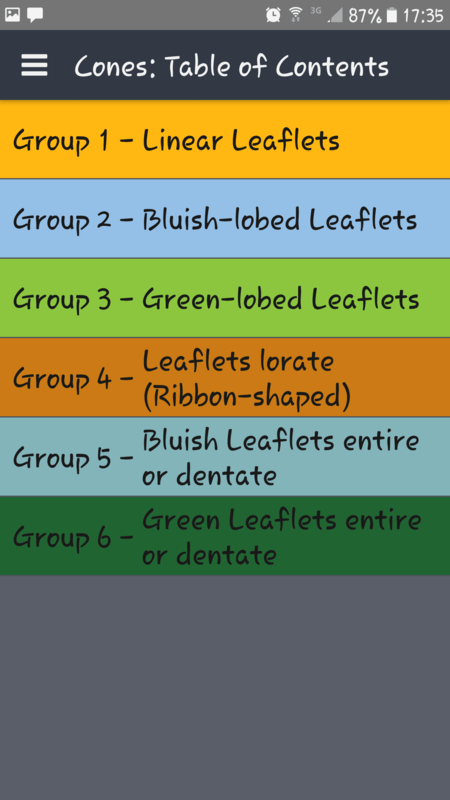 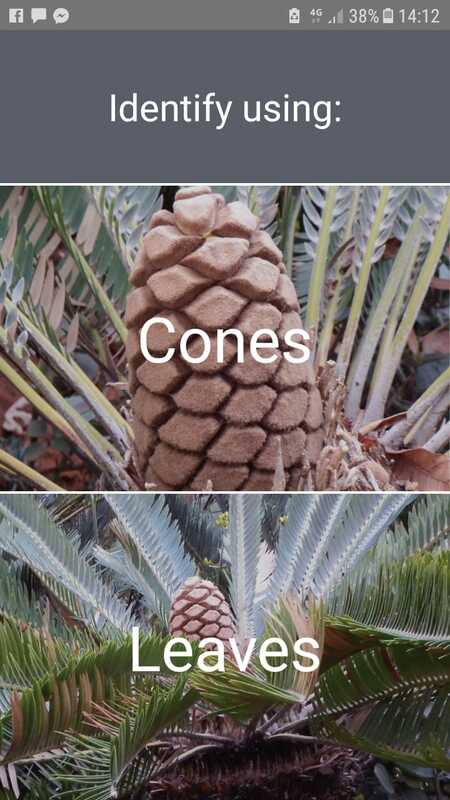 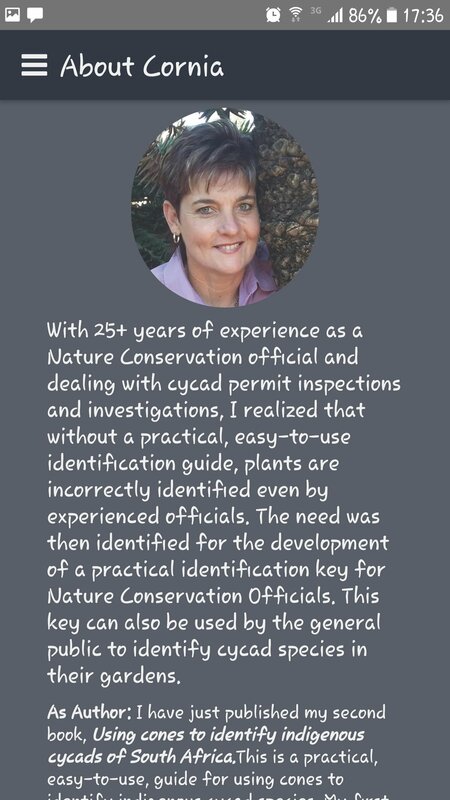 Purpose of this app is to serve as a practical easy-to-use guide, by using leaves and cones for the identification of indigenous cycad species ( Encephalartos species). The 37 Encephalartos species are divided into six groups according to the leaflet shape, colour, width, margin and flexibility. 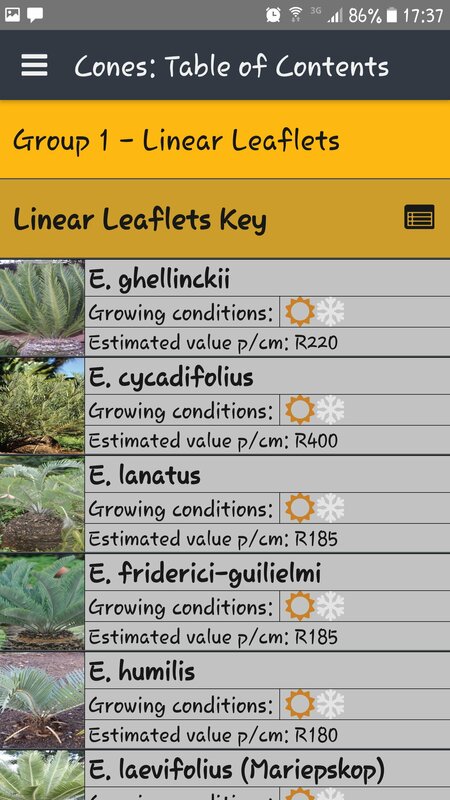 Bear in mind that there are many hybrids in gardens, which will make identification even more challenging. 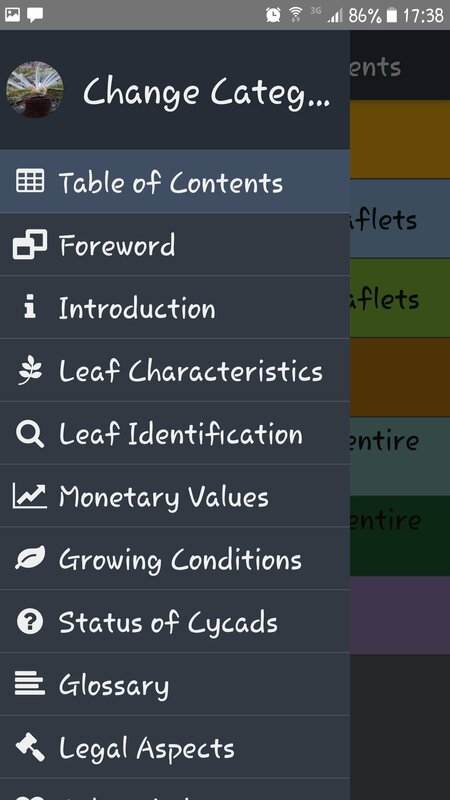 The monetary value, growing conditions, status of cycads, and legal aspects regarding cycads are also addressed in the app.